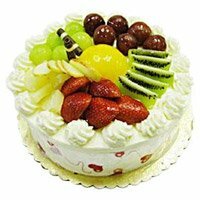 Planning of Father's Day celebration include many things. 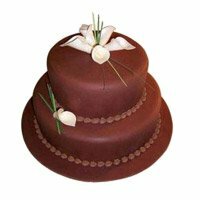 You may have a list of arrangements to be make for your celebration. 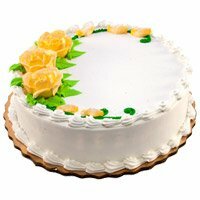 Here we have brought the Father's Day cakes. 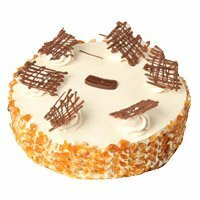 You can order and buy these yummy cakes online now, through our website. 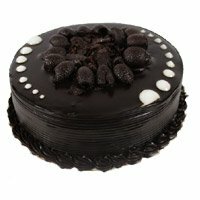 These cakes are baked by best bakers of the city and can reach to you on or before the celebrating day. 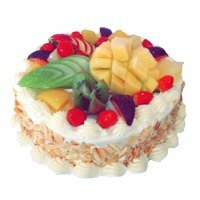 Father's Day is the day, when you can make your father happy by sending a small gift in the form of yummy and delicious cake. 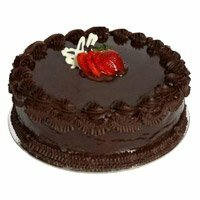 Our online Father's Day cake delivery in Hyderabad service is available throuout the Hyderabad city. 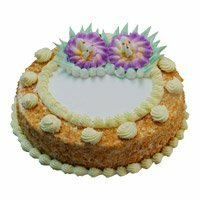 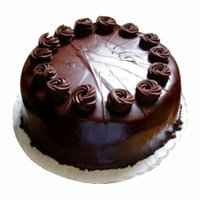 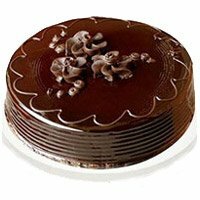 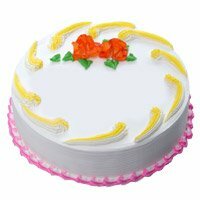 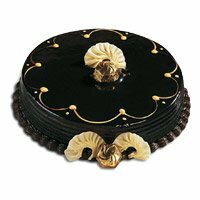 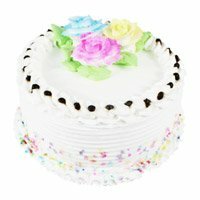 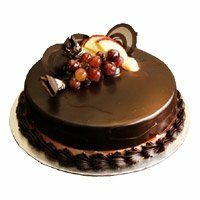 The cakes of all flavours are available and in every shape and design, even if you are searching for the eggless cakes, then you can also place Order Cake Online Hyderabad from our site, We can deliver the eggless cake at your doorstep. 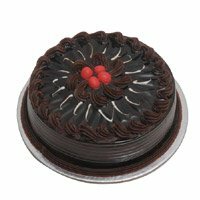 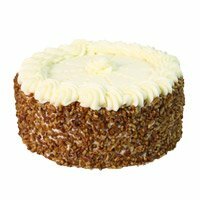 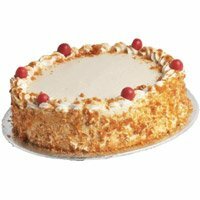 The fresh, yummy and delicious eggless cake is available in pineapple, strawberry, vanilla, chocolate, strawberry and black forest flavours. 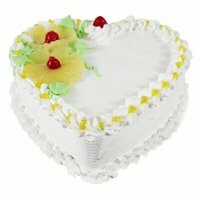 You can also order for any photo cake or any shape cake like round, square, heart or 2 or 3 tier. 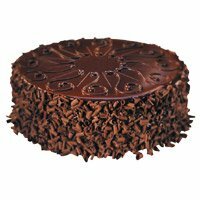 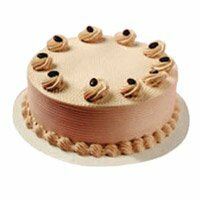 The cake will surely enhance the joy and happiness of your day. 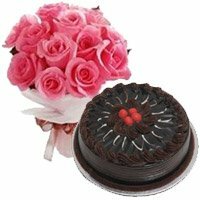 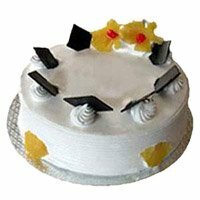 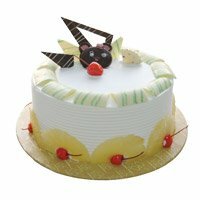 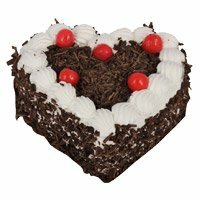 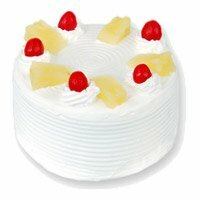 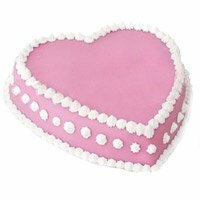 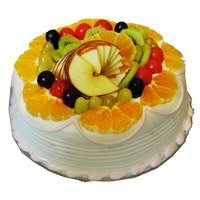 Through our online cake delivery service you can send the cake to your loving father, if he is living in the Hyderabad city, We are serving the residents of the city successfully from last many years, Our customers like us due to our timely and reliable eggless cake delivery service. 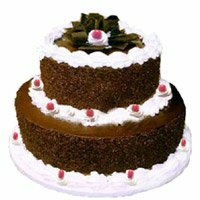 So just only for non eggitarins we have brough these specially baked cakes, which can reach to your on the same day or in advance. 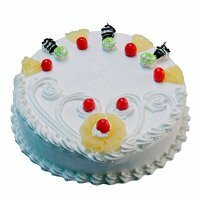 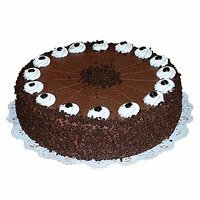 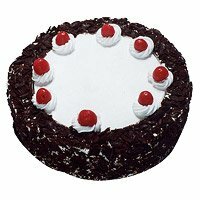 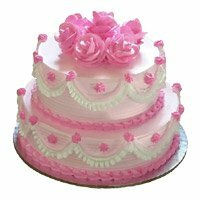 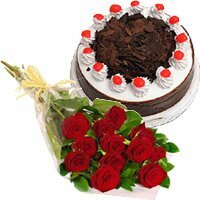 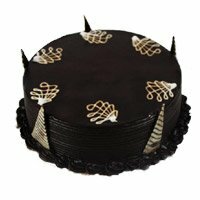 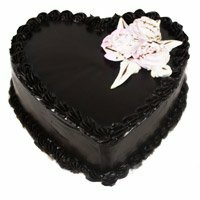 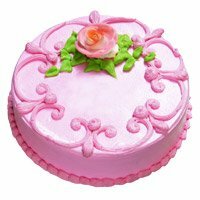 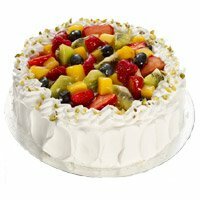 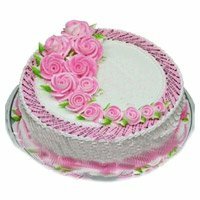 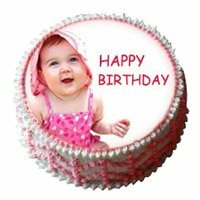 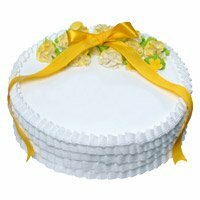 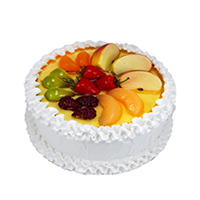 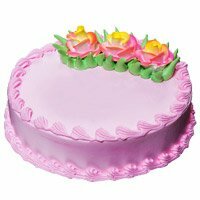 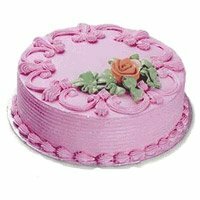 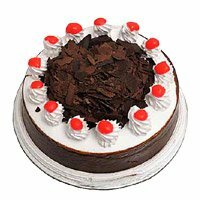 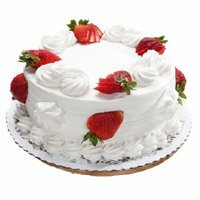 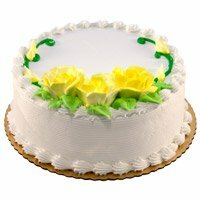 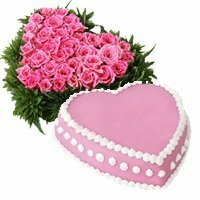 We have provided the Same Day Cake Delivery to Hyderabad and in advance and midnight delivery option for our customers. 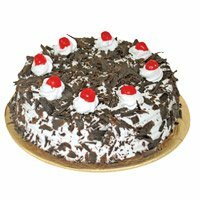 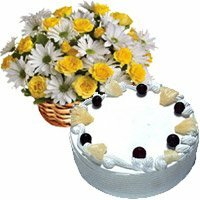 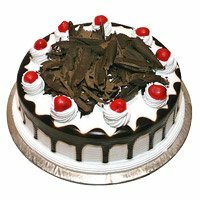 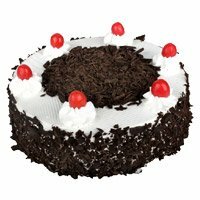 Send Fathers Day Cakes to Hyderabad Fathers Day Cake to Hyderabad, Fathers Day Cakes to Hyderabad So what you are waiting for. 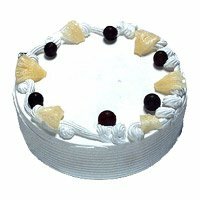 The Aggregate Rating of this Webpage is 4.58 Out of 5 Based on Rating Received from 69 Customers.